Video from "Queen Elizabeth's Secret Agents"
This series uncovers the secret state that helped keep Queen Elizabeth in power for over 40 years. During a time when Britain was divided, unstable and violent the world’s first secret service was born. 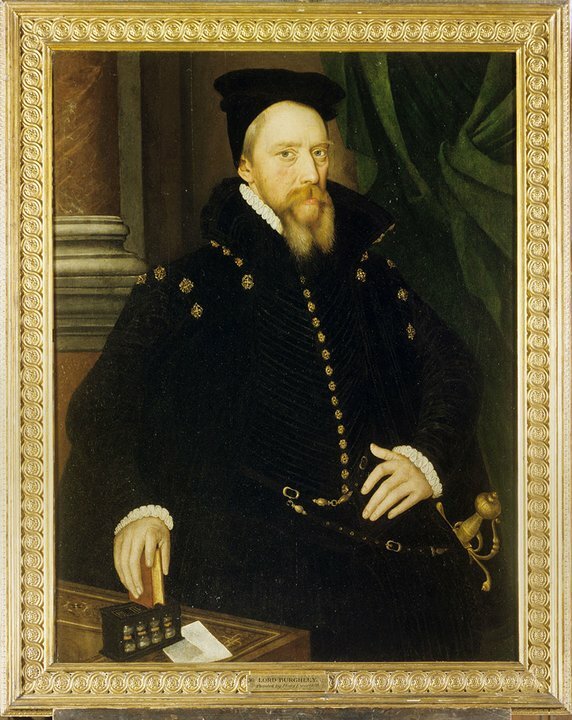 Run by William and Robert Cecil, this father and son team had the duty of protecting the queen and the country. This series asks leading historians to each study the period from a different key players point of view. They dissect the minds and motivations of key players to reveal a covert spy network, revealing Elizabethan England as it really was. 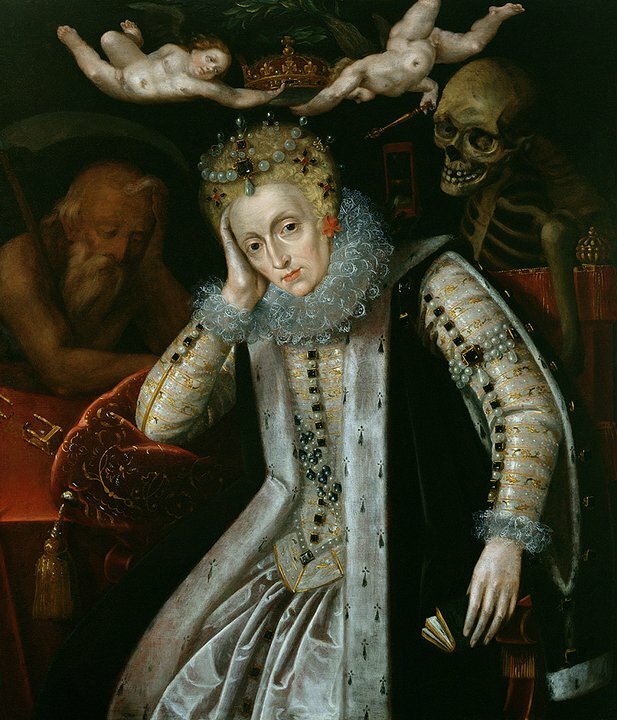 A Closer Look at "Queen Elizabeth's Secret Agents"
More About "Queen Elizabeth's Secret Agents"
William Cecil, Queen Elizabeth I’s spy master, intercepts a conspiracy to assassinate the queen. 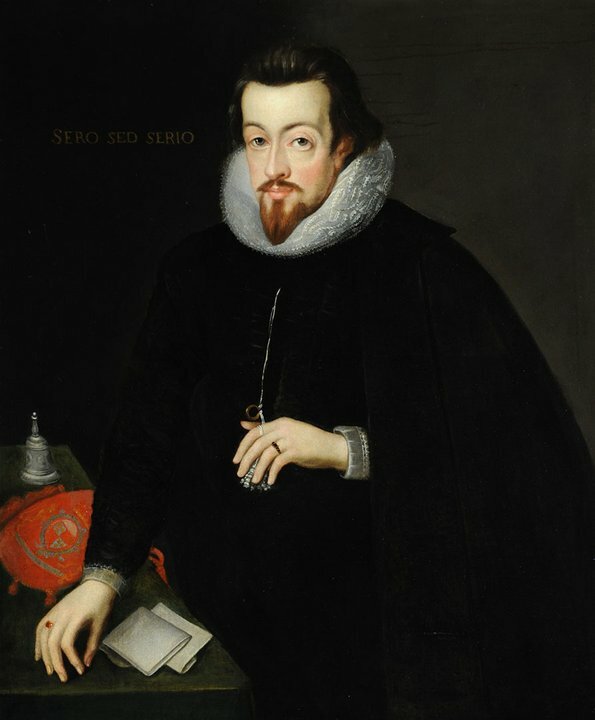 When he discovers that Elizabeth’s own cousin, Mary Queen of Scots is behind the plot, he lays a trap to capture and execute her. 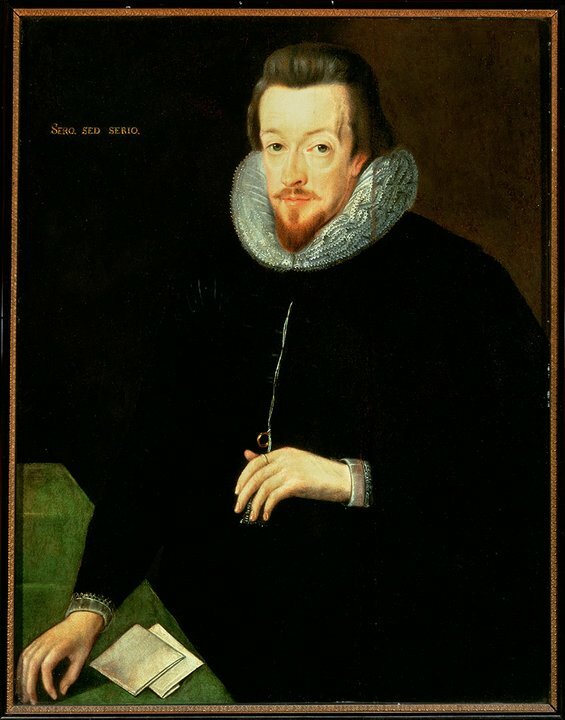 Elizabeth’s enemies grow in strength but Robert Cecil, her spymaster, also fights an enemy within. An ambitious aristocrat is trying to takeover his network. At stake is control over the aging queen and the power to choose the next king of England. 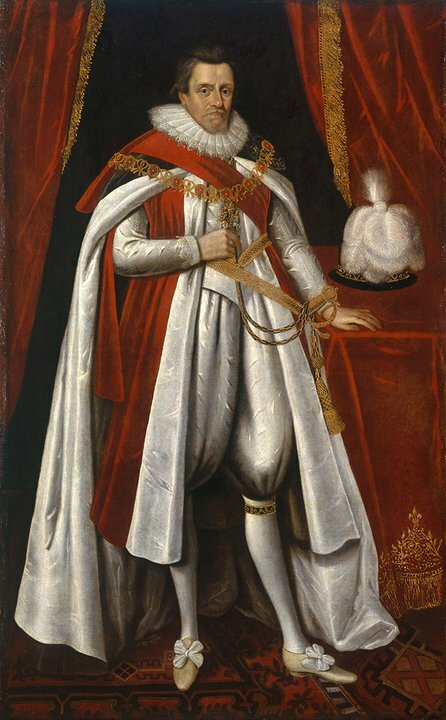 England has a new monarch, King James I, and Elizabeth’s former spymaster, Robert Cecil, faces his toughest test. 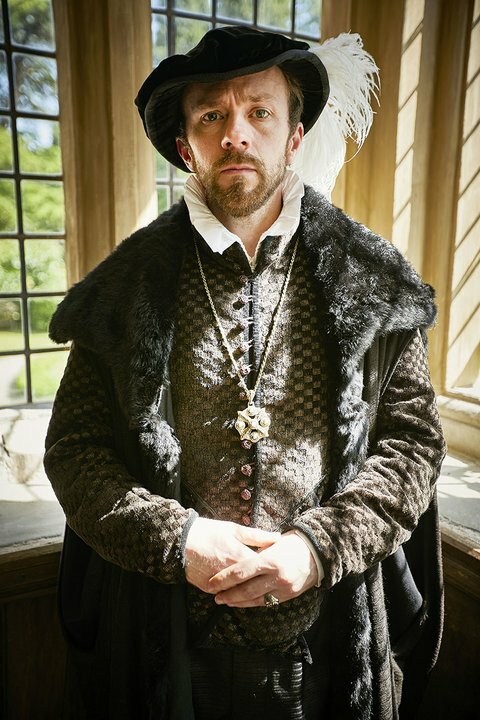 A group of religious extremists plan to blow-up the Houses of Parliament with the king inside – what we call the Gunpowder Plot. "Queen Elizabeth's Secret Agents" was produced by 72 Films.